The explosion of technology is changing the way we do business. However, it does not mean that the tried and tested selling skills for B2B and B2C are outmoded. Technology only made it more efficient and powerful. Scanning the landscape of technology, the CRM solutions offered data that we can use for insights. These insights led us to a better decision-making, and faster conversion in our sales pipeline. Given the technology explosion, and the ease of profiling your prospects. The selling skill, which revolves around the ability of the salesperson to create meaningful human connection and establish trust, becomes the differentiation. Yes, it is still is a one thing that will differentiate a winner from the loser. This is the main reason why more than ever; the sales person must develop his total personality to fit the rigors of the sales work. Taking this into consideration, it is the power to influence and persuade as a human being that will put the sales person like you in a position to win and be successful. Technology explosion is our reality. Most of the current crop of sales professionals and companies depend on it. However, the notion that technology automatically guarantees sales success is a myth. We need technology to guide us in our faster and wiser decision-making and pinpointing of sales opportunities. But most of the sales success lies in the sales force. The external motivation like rewards and incentives can help companies achieve sales target. As to how far, it is limited and temporary success. It has been proven that internal or intrinsic motivation of sales people is the most effective trigger for sales success. The challenge now is how to nurture and stir this internal motivation of your individual sales staff. There is a science of selling skills. Regardless of the changing competitive landscape, the science of selling is there. It just keeps on evolving. The selling process is part of the selling skills. Although through the years, the selling process is changing. Again, thanks to technology there is a vast improvement in terms of connecting to clients using the selling process. As for the sales management, the monitoring of the sales funnel down to the conversion to clients becomes easier. Even predicting the sales output is easier. The Selling processes are as follow: (1. Prospecting and Qualifying, 2.) Pre-Approach, 3.) Approach 4.) Presentation and Demonstration, 5.) Handling Objection, 6.) Closing the Sales, and 7.) Follow-up, these have changed drastically depending on your industry. Still the Selling Process is there and it is up to you to tweak it in accordance to your industry needs. In addition, it is up to you to create a strategic edge compared to your competitors when it comes to using and innovating the selling process. The combination of these three important elements will lead you as a sales manager or owner of the company to overachieve. Most of the times, as mentioned, sales managers tend to focus on the technology and selling process. It is now an imperative for sales managers to learn more how to stimulate the internal motivation of sales people to make them more productive. Lastly, learning how to light the intrinsic motivation of your sales people saves the costly high turnover of sales staff. 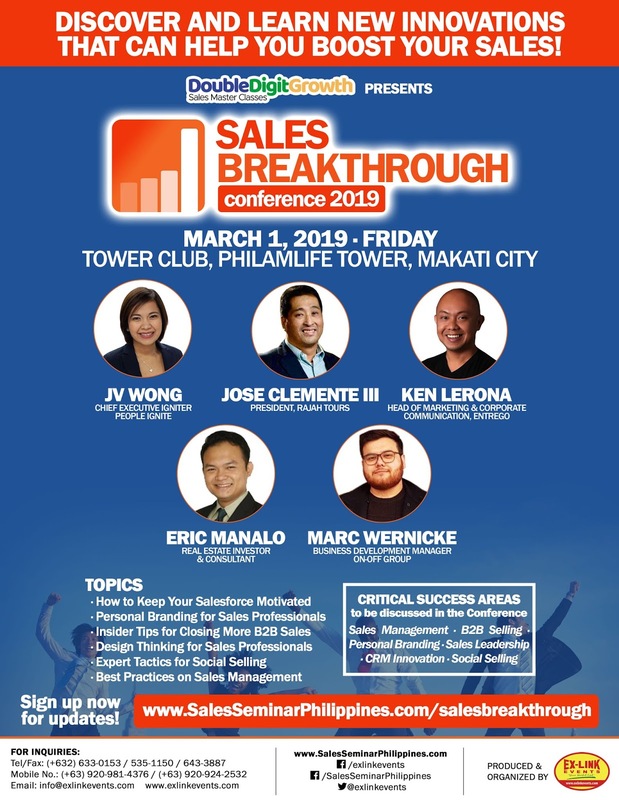 The first and well rounded Sales Conference in the Philippines – Sales Breakthrough Conference 2019 is set this March 1, 2019 at Tower Club. Give yourself a fighting chance to overachieve! Send yourself and your team to this great learning event. 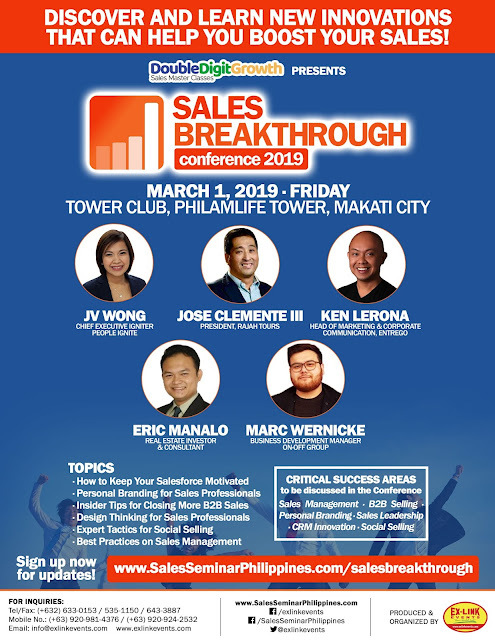 The Sales Breakthrough Conference, a Sales Conference in the Philippines is set this March 1, 2019 at Tower Club, Makati City. 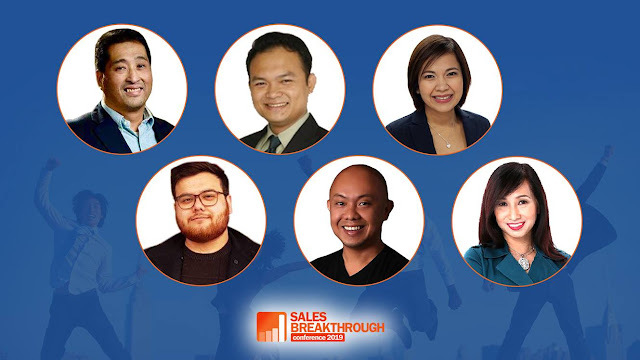 The conference will present different speakers that will share best practices on the following areas that is critical to sales success: Sales Professionals Personal Branding, Design Thinking for Sales Professionals, Sales force Management, B2B Selling, Social Selling and Sales Management. Sales is the lifeblood of the organization, without it the organization perish. Recognizing this, the conference aims to equip the attendees in further honing their knowledge and skills on the various changes and innovation that is happening in the world of sales professionals. Exlinkevents is the organizer and producer. For partnership, call tel.no. 633-0153 or email info@exlinkevents.com. Registered Marketing Professional (RMP) aspirants took the exam today at the Asian Institute of Management. The number of RMP aspirants increased this year by 50%. RMP aspirants came from different universities in Metro Manila and nearby province. This year is the ninth year that the Registered Marketing Professional (RMP) certification exam is being conducted by the Junior Achievement Worldwide – an international organization that aims to spread entrepreneurship and raise the standards and competencies of graduating students in the Philippines and the world. The Registered Marketing Professional certification is very important as it raise the competency level of graduating marketing students in the country. Certification is one of the tools that help the companies to receive qualified and competent workforce. For aspiring graduated students of marketing, RMP after their name validates their knowledge and competencies in marketing. RMP makes them confident and qualified to tackle the challenges that the corporate world poses. In fact, all over the world certification is a means to validate and provide an edge to graduating students and professionals. Besides the exam today, November 10, 2018, there will be another exam this coming November 17, 2018 at the Asian Institute of Management. In addition, RMP exams are also scheduled in Baguio, Tuguegarao, Naga and Davao City. Next year, there will be another exam this January 2019 for Metro Manila. To help you succeed in your dream to be a Registered Marketing Professional, you may enroll at Success Institute Philippines. The institute will help you gain more confidence and prepare you on the challenges of taking the RMP exam. Call tel. no. 633-0153 or visit www.successinstituteph.com. The high cost of staging events because of the current economic condition of the Philippines might affect events management in 2019. The unchanged inflation rate of 6.7% this October 2018, and the forecast of experts that this condition will continue if no dramatic actions are taken by the government will have an telling impact on the event management industry. Add the fact that the peso currency recorded a 7% slump this year. Companies across the board will display a changed of direction and approach in using events in their marketing communication strategies. A direction marked by conservatism and caution. 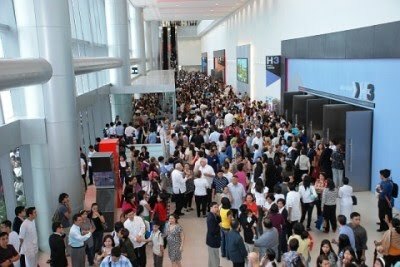 The situation forces event management companies in the Philippines to offer more and cut cost in order to attract the reluctant clients. Creative solutions are now in demand in order to survive this quagmire. Event management companies in the country must look at the cost of staging an event and re-adjust and recalibrate those that are taking much of the budget. Even the size of the event will undergo examination. Is it wise to downsize the event and focus on the right attendees that needed to be in the event? Event managers must contemplate these two critical questions. Venue cost for local event management companies is one of the big pies in event management budget. The challenge is to find affordable one, yet the objective of the event is not sacrificed. The collab spaces are poised to benefit from this adjustment. As of now, we cannot quantify the impact on the event management industry of the rising cost because of inflation and currency slump that the country is experiencing. But the clarion call is clear, navigate consciously and adjust our strategies in order to survive and thrive in this difficult situation. Event Management Christmas Team is in demand this November and December. Everywhere companies will be celebrating their Christmas Parties. This is the season where event management team plays an important role. Hiring an event management team is a necessity and not a luxury. It is very difficult for key personnel to manage their in-house Christmas Parties. It becomes a heavy task when the Christmas Party is held outside the company. The roles and responsibilities are myriad that it can be overwhelming for personnel that also have deadlines to meet in the end of the month and year. Consider the following tasks: venue coordination, suppliers’ coordination, theme conceptualization, food and beverage, program creation and the list goes on. Recently, a big company in the field of engineering decided to tap the help of the event management company. For many years, this company is contented to assign the tasks to key personnel of HR and Marketing Department. This changed dramatically when in the program one of the assigned personnel accidentally included dance group that performed a sexually provocative dance number. This incident should have been a small incident if not for the presence of the international partners present in the event. From then on, the engineering company never let any stone unturned, they hired an event management company that ensures that all activities are checked, and all presentations are reviewed before it is implemented. 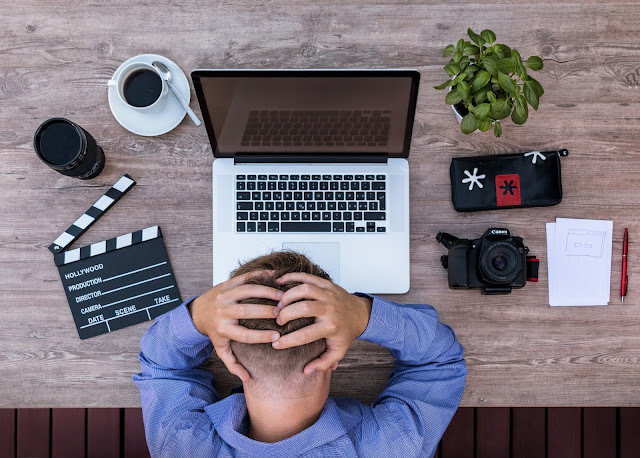 Obviously, the in-house staff fault is that they are already are already loaded with their existing job functions, and their focus to the additional event management tasks maybe limited. · Expert Assistance – they are trained to implement small to big events. You have an expert that you can rely on in ensuring the success of your event. · Cost Effectiveness – Event Management Professionals allow you to save money. They always deal with suppliers and venues. They can help you save money from some areas of your events. · Enjoy the Moment – You don’t need to work hard for your Christmas Party. It is your Christmas Party. You should be part of the crowd celebrating and enjoying the good vibes of the event. Event Management Professionals are trained to work with minimum to zero supervision. If you have the budget, you must hire an event management company. This is the best decision that you can do this holiday season. First of all, it is not your core competency. Second, the event diverts you from your critical tasks. Third, if you are allowed to focus on what matters most, you become more productive. And this is the essence of hiring an event management company that will make your Christmas Party another memorable experience.